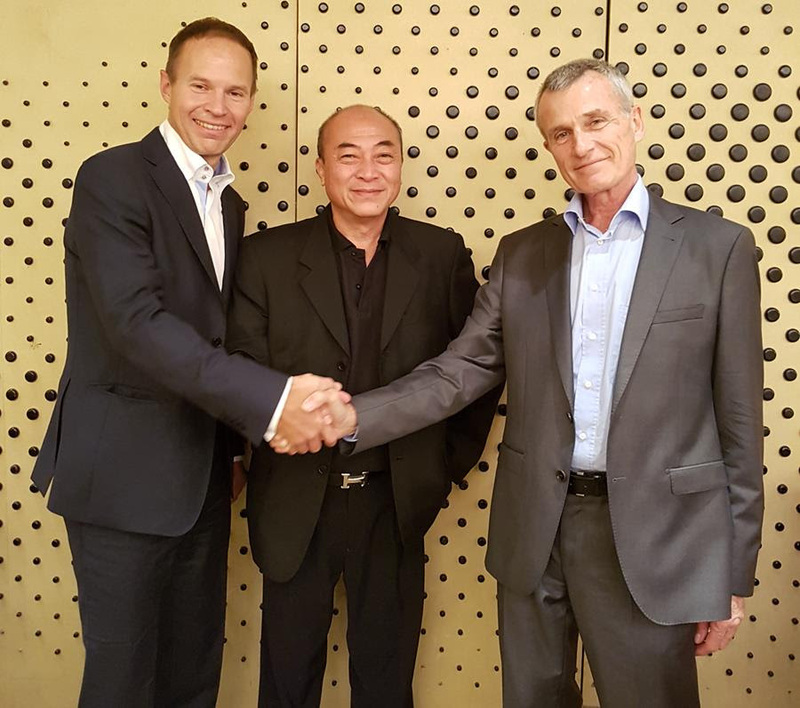 The decision was reached between AIGS Lab chairman Kennedy Ho and the founders of GGTL, Franck Notari and Dr. Thomas Hainschwang. The AIGS Lab, based in Bangkok, serves the gem and jewelry industry and the public alike with a comprehensive range of gemstone and jewelry analysis reports. Founded by the Ho Group, AIGS will celebrate its 40th anniversary in 2018. GGTL Laboratories (GemLab and GemTechLab), based in Geneva and Liechtenstein, is a 20 year old, full-service, independent gemological testing lab. Founded and managed by renowned gemological experts and researchers Franck Notari and Dr. Thomas Hainschwang, GGTL’s team of professional gemologists provide the complete range of lab services for diamonds, gemstones and pearls, with specialist focus on a number of advanced fields of research, including fancy colored diamonds and synthetic diamond detection.